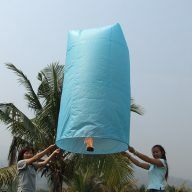 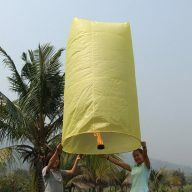 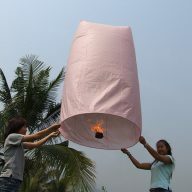 For the experienced lantern launcher and when only a big Chinese lantern will do!! 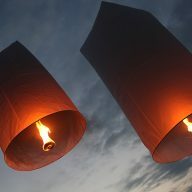 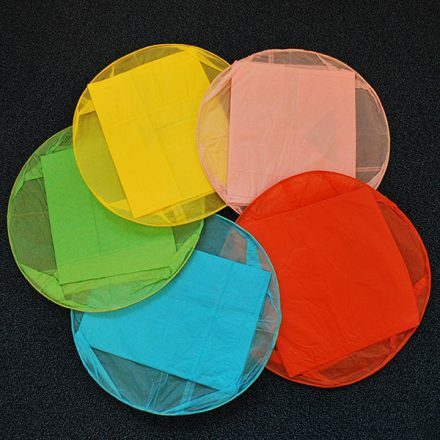 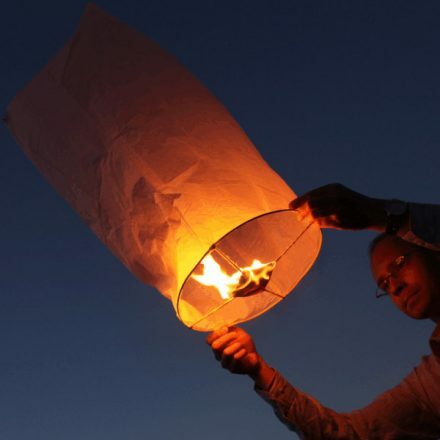 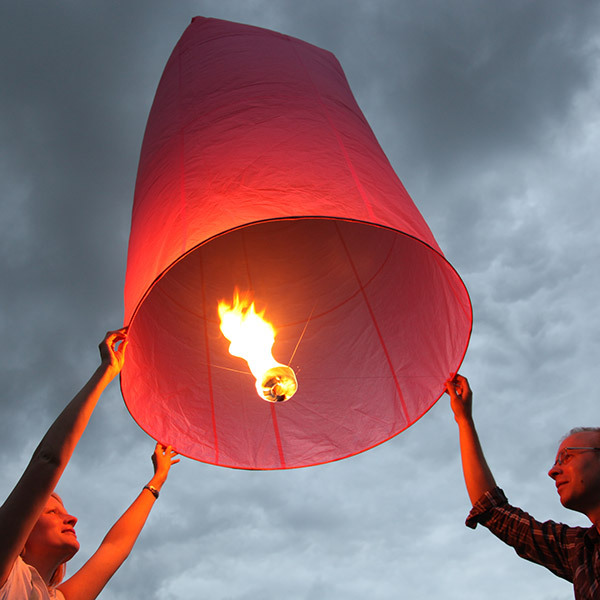 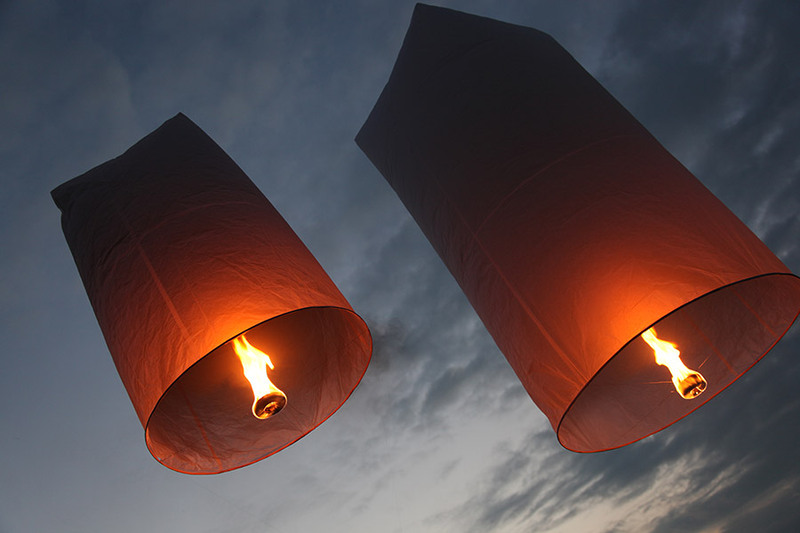 Found nowhere else in the UK, our selection of large chinese sky lanterns will get any party started!! 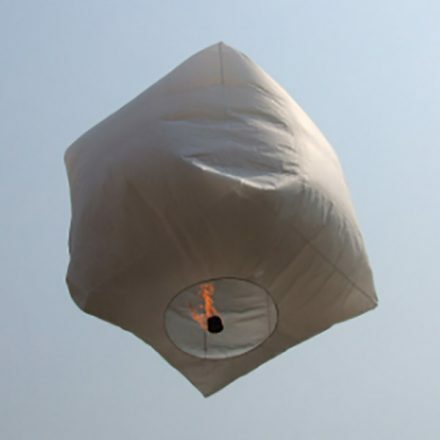 These phenomenally large Chinese lanterns are available in 5 different colours to light up the sky!